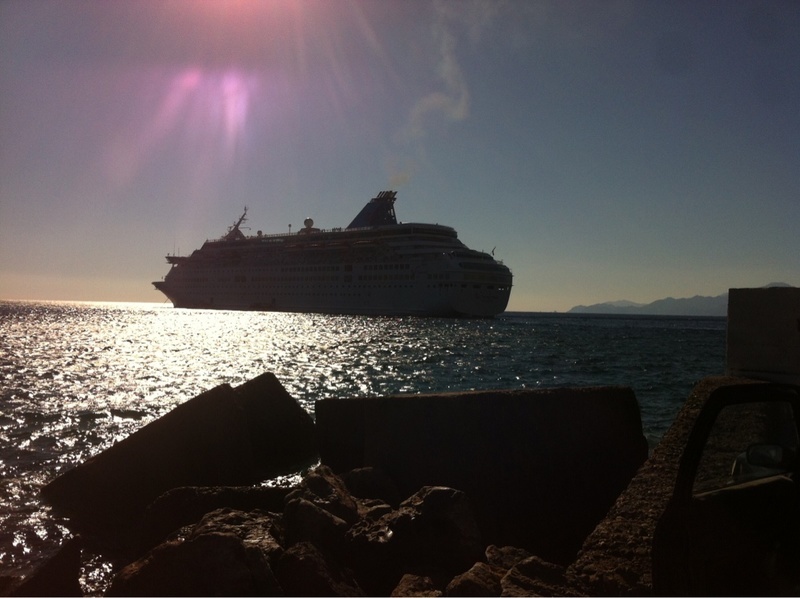 Monemvassia means single entry - there is only one way in - through the gigantic iron doors. Throughout history this was the perfect place to live in since it was almost impossible to invade. Today as you walk through the narrow cobble stone paths you will find a lively marketplace full of cafes and restaurants, antique stores and shops full of handcrafted items and art. 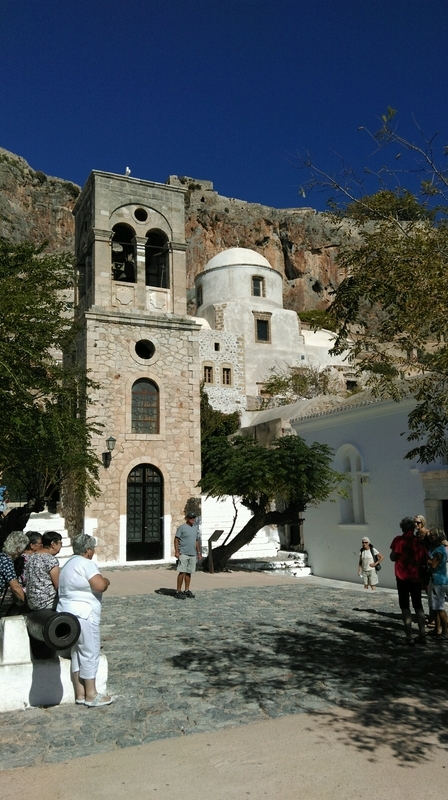 The Old Town is the attraction. 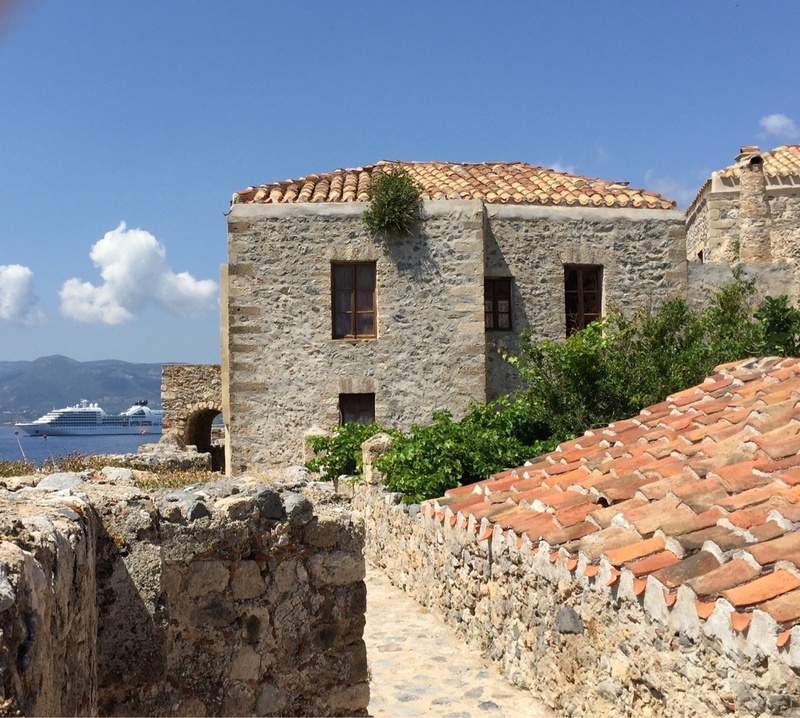 Our hearts fell for Monemvasia and its charming walled town. Don't bother waiting for the bus to the Old Town. The walk is about 15 minutes. 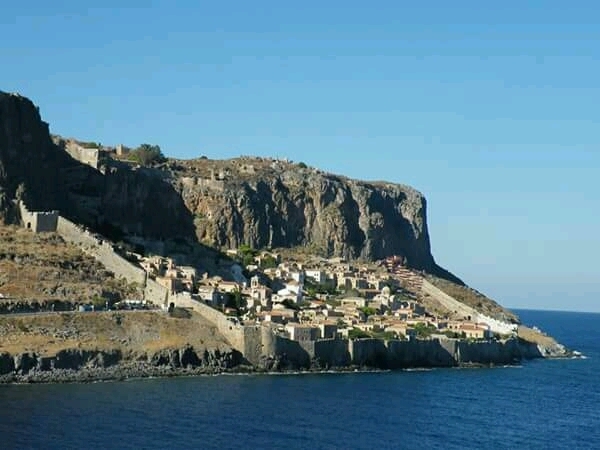 There are currently 0 discussions about Monemvasia, Greece.